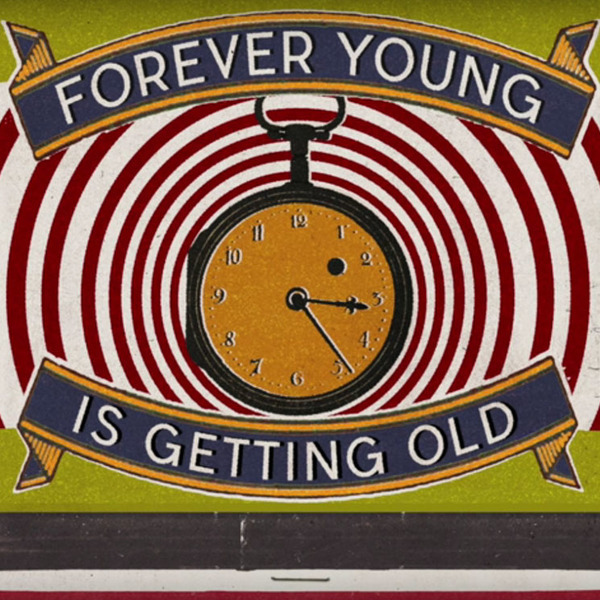 As the release of Jason Collett's next album draws nearer, he's shared another snippet of Song and Dance Man with the track "Forever Young Is Getting Old." It follows the previously heard title track and "Love You Babe," inviting listeners in for another preview of the Afie Jurvanen-produced LP. A playful yet poignant exploration of getting older, the track comes to life with twangy guitars, whistling runs and Collett's folksy drawl. Give it a listen in the player below. Song and Dance Man is out on February 5 via Arts & Crafts.